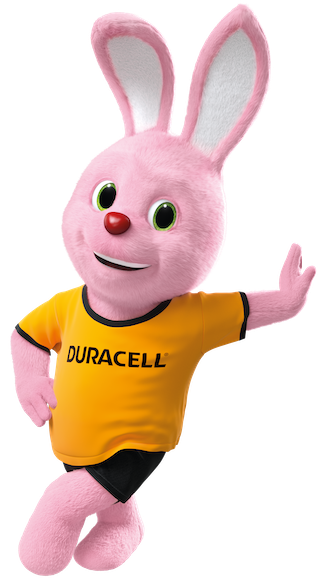 Duracell is the world’s Number One consumer battery company by market share and the leading manufacturer of high-performance alkaline batteries. 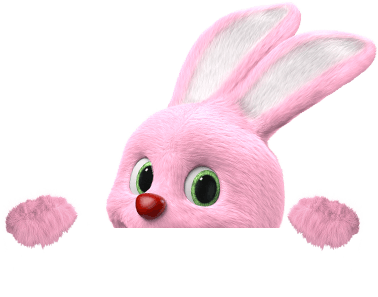 Duracell – a permanent part of the Berkshire Hathaway group – is a dynamic, multi-cultural business which values the integrity, accountability, and can-do attitude of our people. It is that mind-set that powers us to fulfil our ambition to be the world’s undisputed Number One consumer battery company. Our employees are determined to continuously make Duracell the first choice when it comes to powering devices that are most relevant to consumers, and create long-term value and success for our partners. Duracell has a rich history of innovation through constantly developing batteries that are more compact, more powerful, more efficient, and longer-lasting than competitor brands. Berkshire Hathaway is a 182 billion multinational company headquartered in Omaha, Nebraska, United States, known for the leadership of its charismatic Chairman of the Board, Warren Buffett. The Fortune Magazine has ranked BH as the #4 biggest company and the #3 most-admired company worldwide. 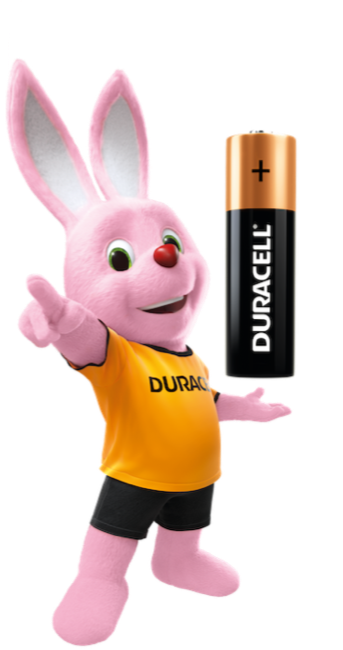 Berkshire has a long-term business strategy and invests in businesses & people that will make a difference for their industries, and has so created a family of companies and brands that are thriving in their fields – Duracell being the latest member.